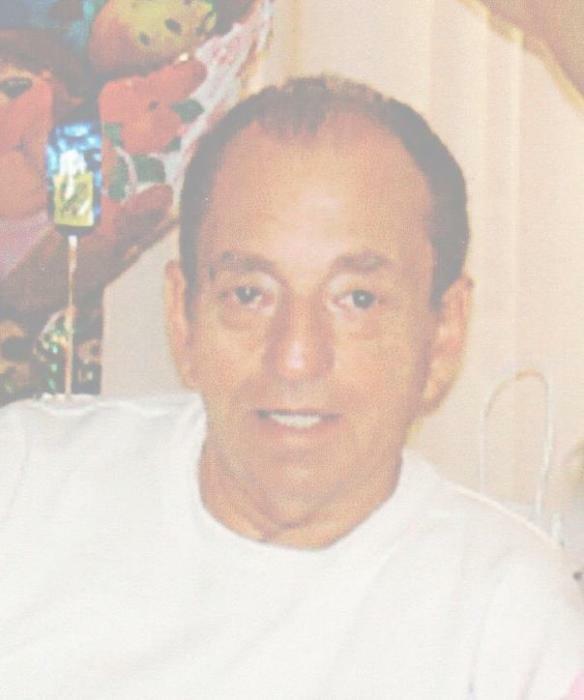 Richard George Michael Krilosky, 74 of Mount Dora, Florida, formally of Perth Amboy, passed away on Tuesday, November 20, 2018 at his residence. Rich was born and raised in Perth Amboy before moving to Mount Dora, Florida in 2010. He was employed by Sunshine Biscuits, Inc., Sayreville for 30 years as a Forklift Operator. He retired in 1995. He loved spending time at home with his wife and tinkling with everything, from mowing the lawn to fixing what ever needed to be fixed. He is preceded in death by his loving parents Peter and Christine E. ( nee Balok ) Krilosky. He is survived by his devoted wife of 50 years Carol A. ( nee Borz ) Krilosky of Mount Dora, Florida; cherished nephew of Irene & Walter Szelc of Hopelawn and his adored brother-in-law, Robert Borz of Fords. A Graveside Service will be held on Thursday, December 6, 2018 at 10 am at Holy Trinity Cemetery, Hopelawn. Arrangements are entrusted to the Gustav J. Novak Funeral Home, 419 Barclay Street, Perth Amboy, NJ 08861.